Many times, one of the first steps when manufacturing with hardwoods is to convert the random width boards to the exact widths required in production. 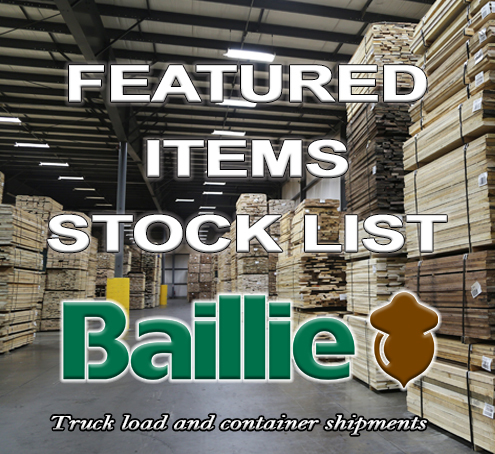 In the hardwood lumber industry, it is very typical for distributors and manufacturers to reduce their inventory on-hand at the end of each calendar year. Could 2018 be the year to develop your own hardwood lumber grade? Can You Transform Your Company into a Digital Business?